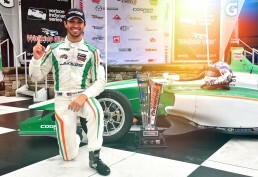 Indianapolis, Indiana (September 18, 2018) – Juncos Racing announced today Danial Frost will join the reigning 2018 Pro Mazda Champions for the Eighth Annual Chris Griffis Memorial Test at the Indianapolis Motor Speedway. 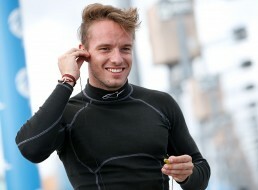 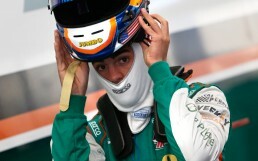 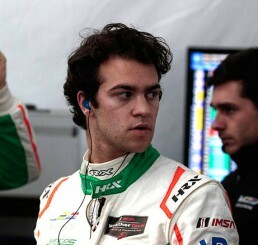 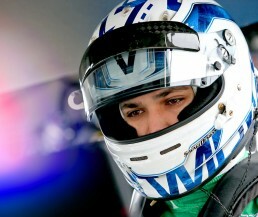 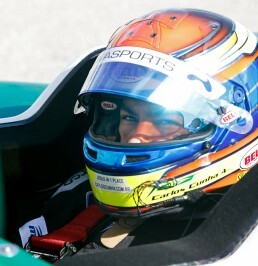 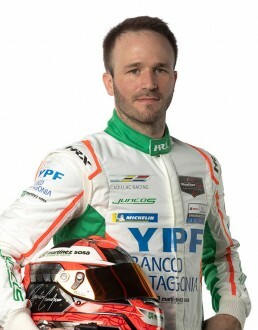 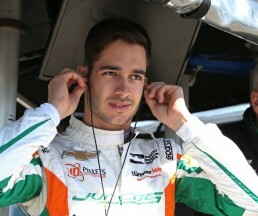 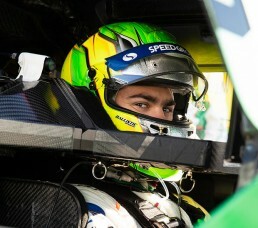 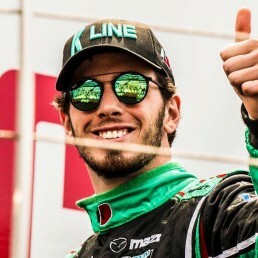 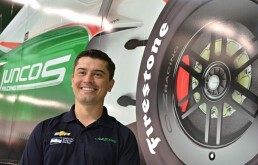 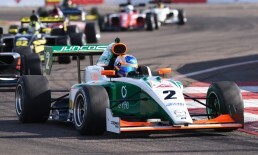 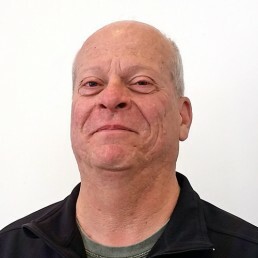 Frost is the second driver to be announced to the Juncos Racing Pro Mazda driver line-up. 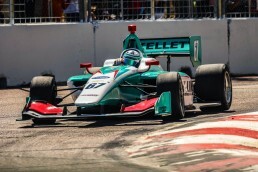 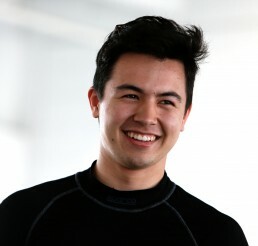 Singapore native Danial Frost is set to make his Pro Mazda Championship Presented by Cooper Tires debut with Juncos Racing on the 2.439 mile, 14-Turn road course located at the Indianapolis Motor Speedway. 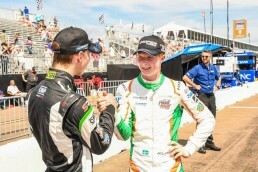 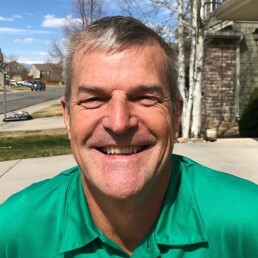 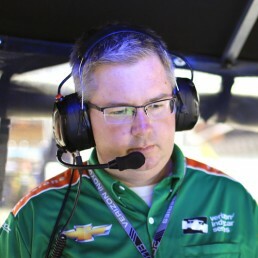 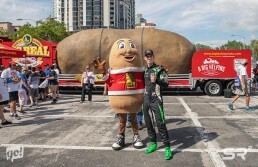 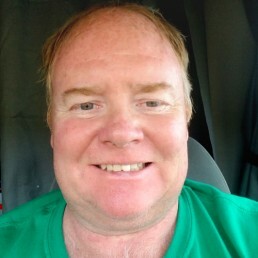 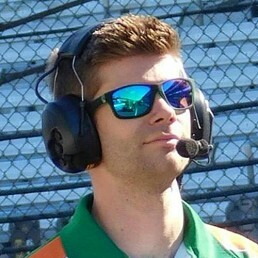 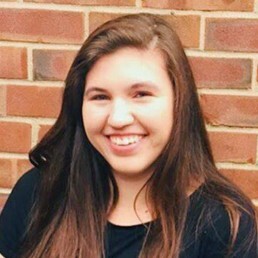 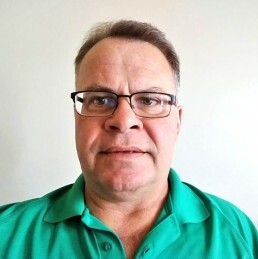 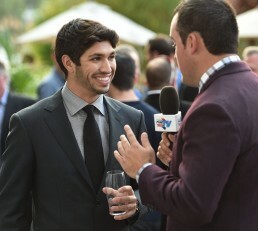 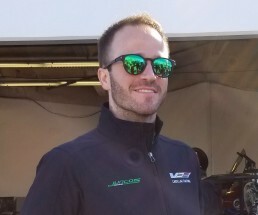 Frost made his Mazda Road to Indy debut this year in the 2018 Cooper Tires USF2000 Championship Powered by Mazda. 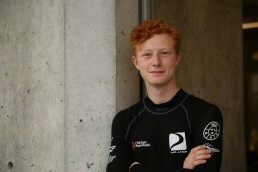 Over the past three years the 17-year-old has recorded 32 podiums, five poles, and nine wins in various formula series.